Successful companies don’t talk about their “secret weapon,” fearful that competitors will discover and use the technology. 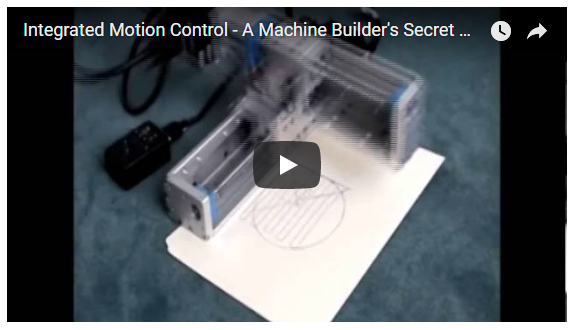 While the trend in automation is towards integration, many machine builders have quietly and covertly found success with fully integrated motion control and the numerous benefits and cost savings it provides. And we’re going to let you in on their advantage.